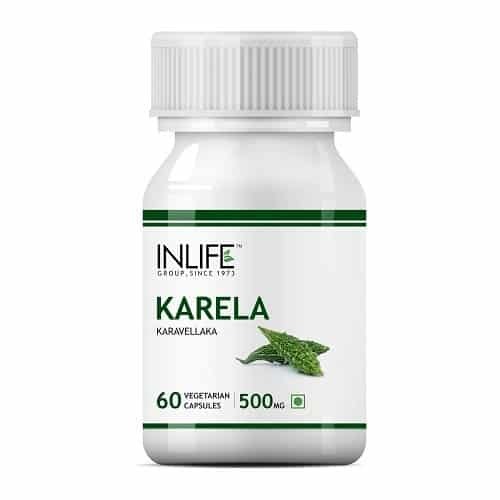 Karela comes from melon family and it tastes bitter. It has many health benefits and it controls your blood sugar. It also improves the digestive system and helps you live a healthy life. Many of you do not eat bitter gourd in your regular diet and the main reason is the taste. 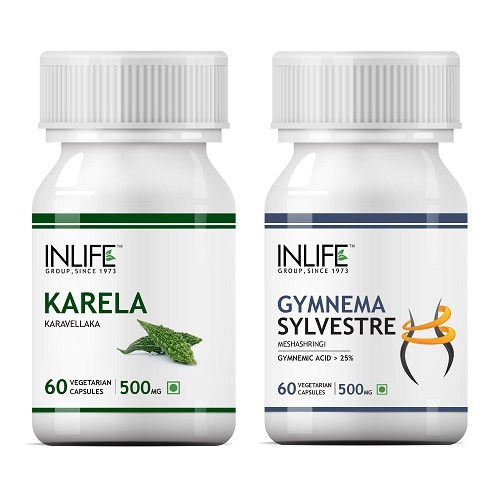 Now, you can get the same benefits of the vegetable in the form of supplement. It also removes the impurities of the blood. 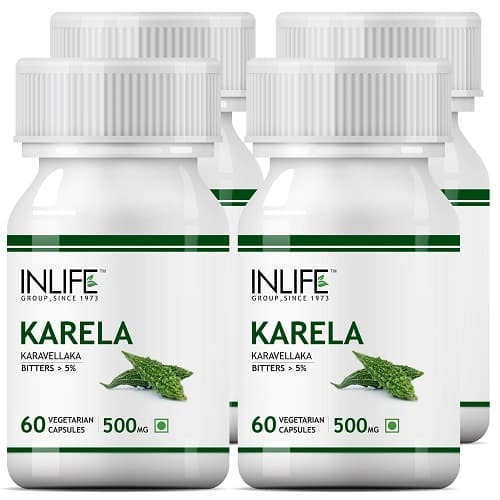 Many health experts prefer to list Karela in the patients list to get the benefits. It will improve your overall health and gives you a healthy life. 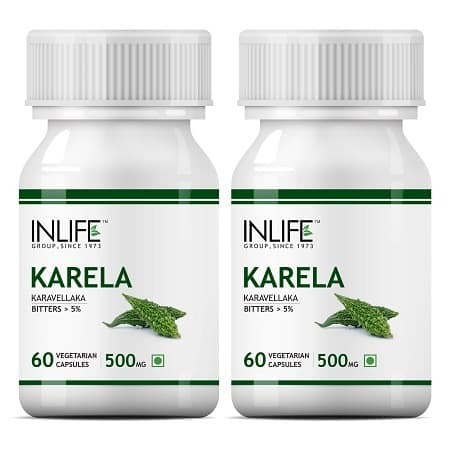 INLIFE bitter gourd supplement is 100% Ayurvedic and it leads to a holistic lifestyle. The products offer you great help if you follow the instruction properly. It will energize your body and you will feel healthy and get reliability on the product. Talk with health care expert to know if the product has any side effects or not. The expert will give you better clarification and you can have the supplement without any fear. Take this medicine and stay healthy and fit with balanced diet and good exercise. It is available online and you can save your money and time if you order the supplement from the online store on cash on delivery.